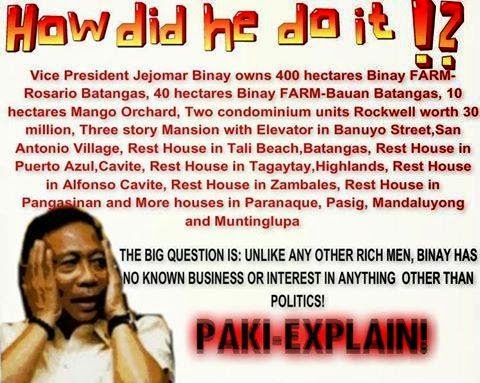 Home / DAP / Government / hacienda Binay / News / overpriced Makati parking building / Politics / social media / Vice President Jejomar Binay / wag the dog / The Binay Corruption Scandal: Is This a Case of Wag the Dog Scenario? The Binay Corruption Scandal: Is This a Case of Wag the Dog Scenario? Each presidential term has its own characteristics; Aquino (the mother) was known for coup d'état attacks, Ramos was famous for being a travelling salesman for the country, Estrada was notorious for gambling and other illegal issues, and Arroyo was lambasted for being greedy. The current administration also has its own share of labels. Initially, Pres. 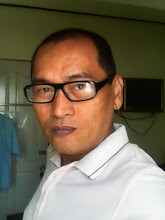 Noynoy was criticized for being inefficient and not the right man to handle the job. As his term progressed, more issues were uncovered until it reached stratospheric proportion when the DAP issue was raised by Benhur Luy and many people have embraced the idea that “Pnoy’s” presidency is the most corrupt administration ever. Apparently, many supposed esteemed politicians were dipping their finger on people’s money for their personal benefit with the help of Janet Napoles. From the start, the issue was clouded with doubts but it did not erase the curiosities of Filipinos. It came to a point where the issue is really damaging the administration and they need to find a scapegoat. Unfortunately, Vice President Jejomar Binay is their target since he is trailblazing in surveys as the next President of the country. And, handlers of Aquino and Roxas were not too happy about it. Thus, this is the logic when people suspected that the issues initially raised against VP Binay and now involving his entire family is a case of wag the dog situation. 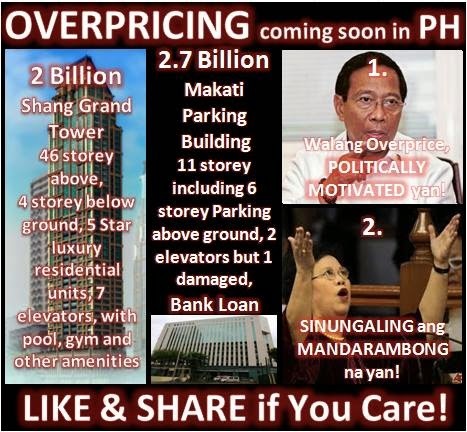 Political analysts defined it in simple terms as “placing top priority on a second important issue to divert attention of primary importance.” One cannot help but become suspicious of the true intent of raising issues on overpriced parking buildings and the Hacienda Binay. As supporters of Binay pointed out, these were consummated prior to his election as VP so why would supporters of Pres. Aquino charge VP Binay with corruption based on these two situations only now? It is apparent that the administration is finding ways to cover up the DAP/Napoles scandal. The irony of this scenario is that it seems that not only the administration is benefiting from it but even the Vice President himself is reaping the attention and sympathy of the masses. People are talking about it and media have a field day reporting reactions between the administration and the Binays. And all of a sudden, the DAP/Napoles corruption issue is no longer front page. Vice President Binay on the other hand is enjoying the situation as his “poor supporters” are sympathizing with him. This was the same strategy former President Erap maximized when he ran as head of the nation back in 1998. He was not daunted with the “Eraptions” (jokes alluding or about him) and his “masa” supporters were laughing at the jokes instead of recognizing the context that Erap was not of presidential calibre. In the case of Binay, the more his opponents pound him on the corruption issue, the more he will get sympathizers and ultimately he gets their votes come election time. Thus, there is that question if the Aquino administration is handling the situation very well. Were they able to divert attention or have they created another monster to tackle with? Share your thoughts.